Martin is a specialist Business and Property practitioner with experience in complex and high value claims. 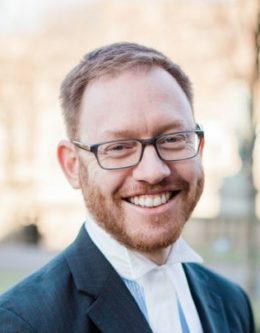 He has developed a busy and varied litigation practice routinely appearing at the Business & Property Courts throughout England and Wales. Martin acts for individuals, businesses, lenders, insurers and local authorities at interlocutory applications, injunctions, trials, appeal and ADR. Martin enjoyed a diverse career prior to the Bar including working as an expert software engineer and managing director of several companies including a housing management firm. He is often instructed in cases pre-issue and always looks to provide a cost-effective, pragmatic solution for the client. To continue reading Martin’s profile, click here. Click here to view the Privacy Notice for Martin Langston.